A 2005 study published in JMPT found "for low back and neck pain, the inclusion of Chiropractic benefits resulted in a reduction in the rates of surgery, advanced imaging, inpatient care, and x-rays (1)." That means less unnecessary testing, less hospitalization and fewer operations when Chiropractic care is made available. The scales tip in our favor. 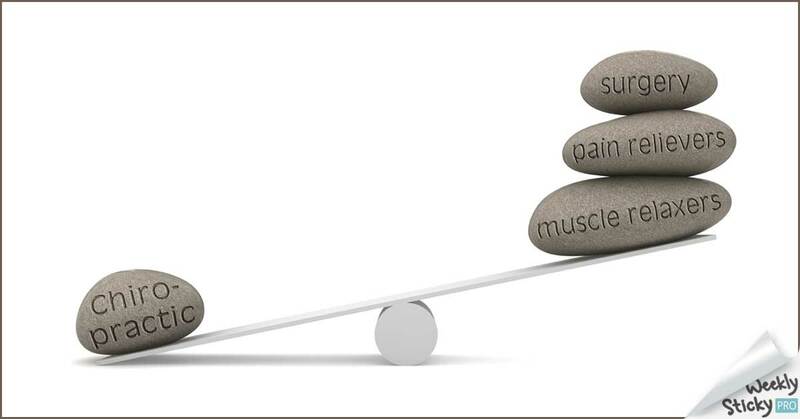 When you get adjusted and give your body a chance to heal itself, you end up saving tons of time, money and aggravation. 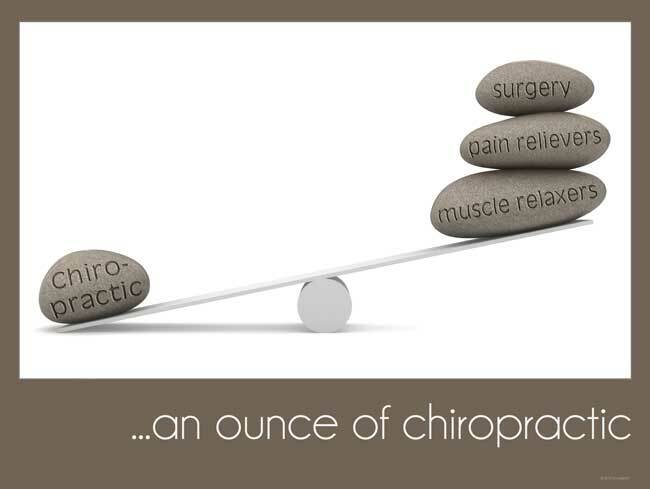 Chiropractors know it. Our patients know it. The research confirms it. We're just waiting for the rest of the world to catch up.